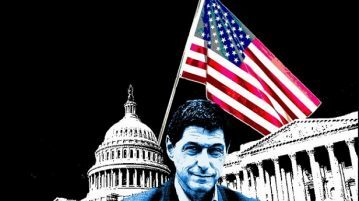 Live Coverage of Jon Sopel’s Distinguished Lecture at the University. Cameron Ridgway summarises the interview between US President Barack Obama and University of Southampton alumnus Jon Sopel and analyses the wider implications of the president’s comments. 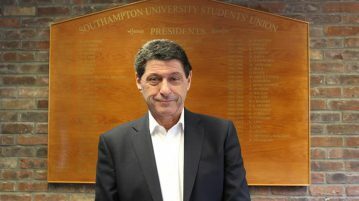 BBC Politics journalist Jon Sopel returned to Southampton to discuss Murdoch, Media and Phone Hacking.